[UPDATE] Koei Tecmo America has contacted us and said there is no release date for North America for Atelier Escha & Logy Plus at this time. 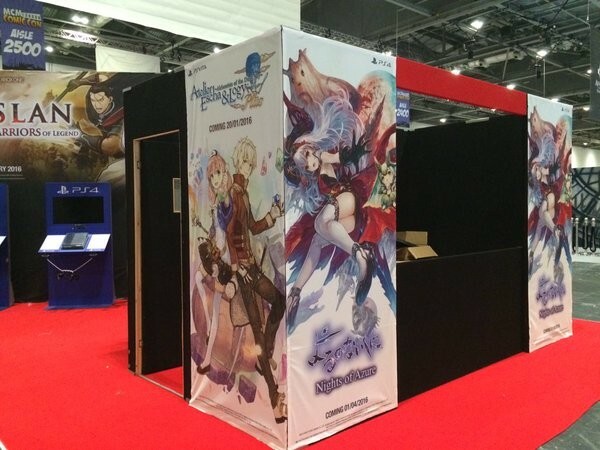 Koei Tecmo has announced at MCM London Comic-Con that Atelier Escha & Logy Plus will be headed to Europe on January 20 for the PlayStation Vita. No word on if the title will be a physical and digital or digital only like previous Plus entries in the series for the PlayStation Vita. Atelier Escha & Logy Plus will include all the DLC of it’s PlayStation 3 counterpart and will also include new costumes, playable characters and new story chapters. We’ve reached out to Koei Tecmo about these questions and we’ll update the article when they get back to us. 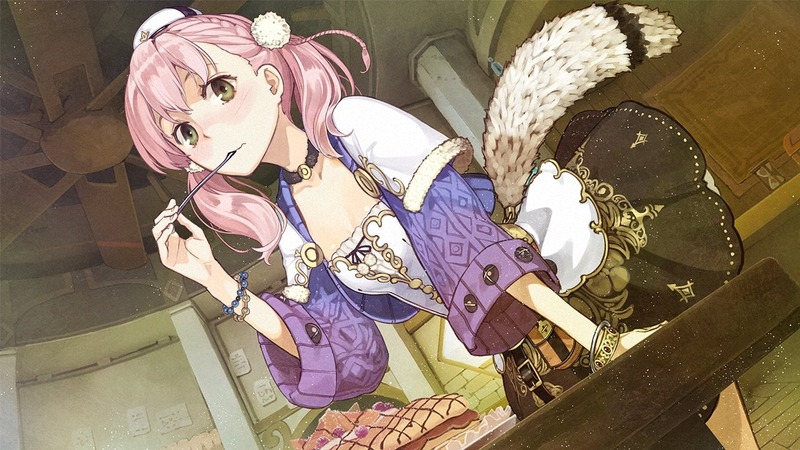 Will you be picking up Atelier Escha & Logy Plus? Let us know in the comments below.